First off, I am not a professional photographer. The pictures you see here were taken either with my cell phone or our family point-and-shoot, either by myself or my lovely wife. We do not claim them to be works of art (although some of them turned out pretty cool), just pictures we felt like taking. 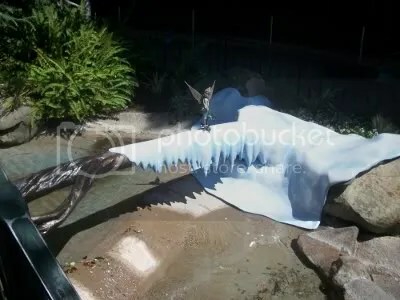 Second, while there may a few things we noticed this trip that may not have been there before, this is not intended to be a photo update or trip report. Just pictures I felt like sharing. You won’t see twenty five pictures of construction walls and dirt. Lastly, I have no intention to make Confessions of a DisNerd a running commentary or “watchdog” type site. There’s plenty of those already, and you can follow lots of people on Twitter for that. 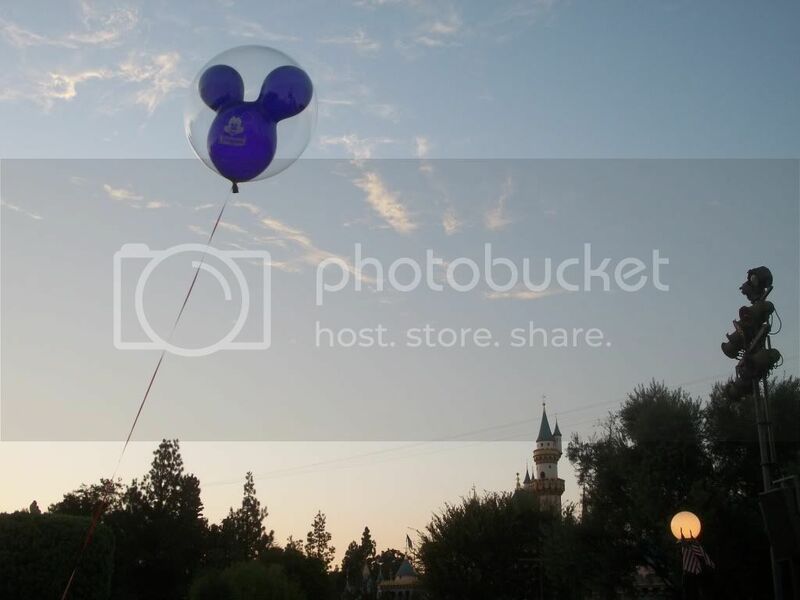 I just want to have fun, and enjoy the magic of Disney – and I hope you do too. So without further adieu, here’s the first of our pictures from our latest trip (you should be able to click on them to see bigger versions) – hope you enjoy! 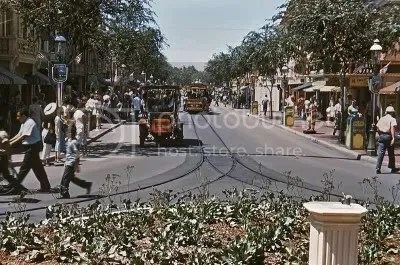 How many of us actually wait for a Main Street vehicle to show up as opposed to jumping on because it happens to be there? My little girl loves the vehicles and was very willing to wait for the double-decker Omnibus to arrive! One thing you will notice is that City Hall (as well as the fire station) was under construction. 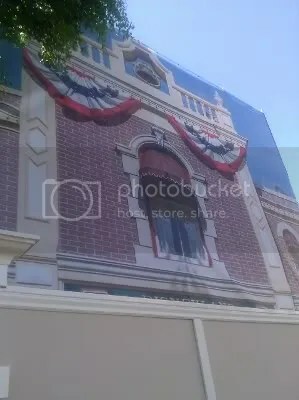 One thing I love when they do these refurbishments on Main Street is the facade covers they put in place. 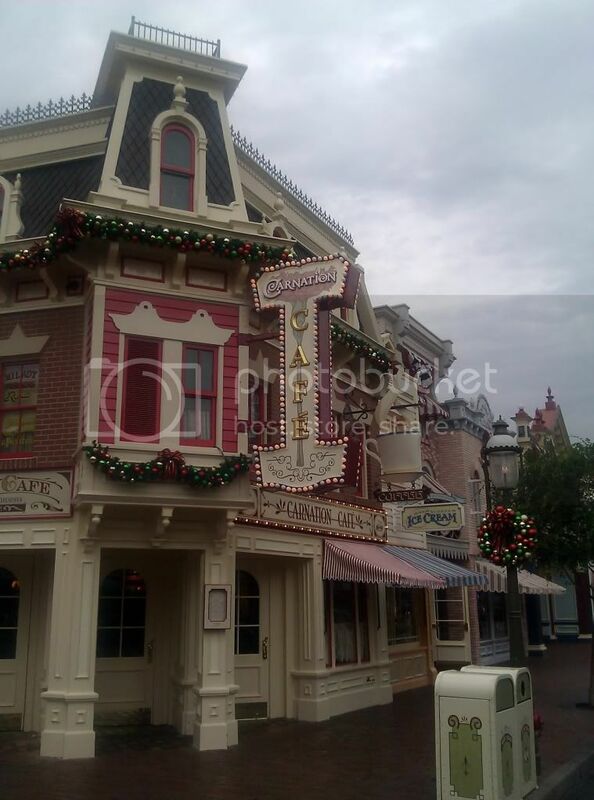 The details are great, and still give a feel of Main Street, U.S.A. For example…. If you look closely in the window of the fire station, you can’t help but notice: the light is still on for Walt! 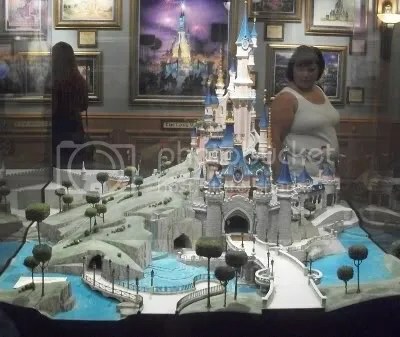 One of my favorite places to visit is the gallery at the front of Main Street – I love seeing the concept art, renderings and models. Right now, the focus is on the various castles of Disney theme parks. What a beautiful exhibit to behold! Le Château de la Belle au Bois Dormant from Disneyland Paris is a sight to behold, even in scale! It was only on a couple buildings, so we figured there had to be something promotional going on. Yep – this explains it! 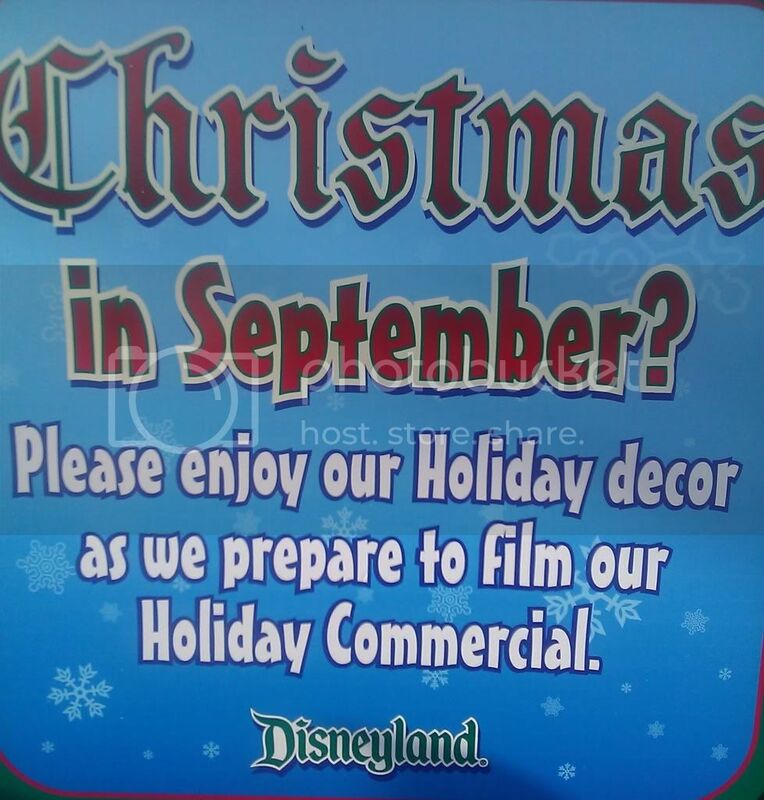 We saw filming going on that night, or at least prep for filming. Whatever the reason, it was a prefect tease of the season coming in just a couple months! Might as well enjoy the short lived holiday spirit! 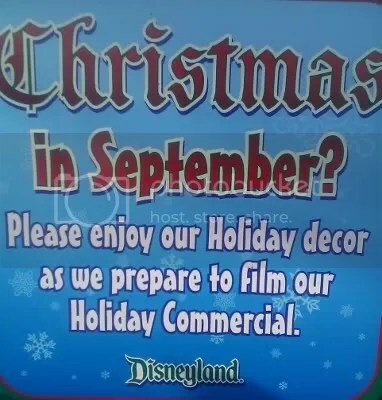 I must say, nothing makes you ready for Christmas on a 90+ degree day like seeing these decorations. I’m ready! But, as it turns out, those few shops on Main Street weren’t the only ones ready to get in the holiday spirit! 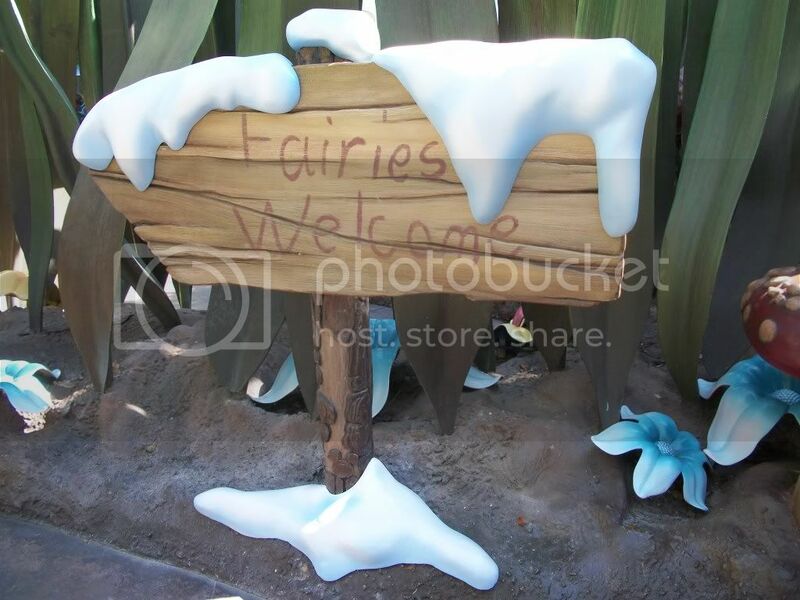 Little touches, like the statues in Pixie Hollow make the wait so pleasant! Can’t help but love the details (and the music) in this area! Fortunately, we happened to be among the first group of people to meet the newest pixie friend, Periwinkle! 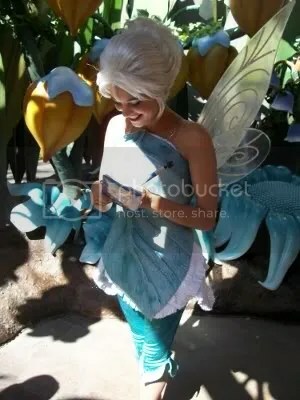 Pixie Hollow is always a fun time, especially for the little ones. The fairies are always so entertaining! It helps when you’re as into the movies as we are, but on that end, they really are surprisingly good movies! Well, as we’ve reached the end of Main Street and enter the realm of Fantasy, we’ve also reached the end of this entry. Look for part two to come within the next day or two – I appreciate your patience in waiting for this post and hope you’ve enjoyed! Credit goes to the lovely Mrs. DisNerd for taking this awesome sunset shot – seemed like a great way to end this entry! Day 3: Your Favorite Land. 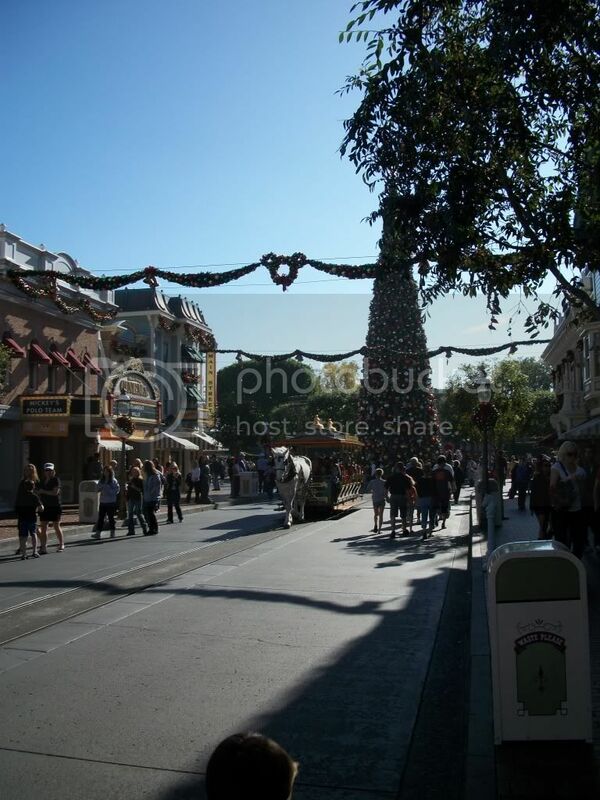 I love Disneyland as a whole. There are details in every land that appeal to me. From the Jungles of Adventureland to the Rivers of America that encompass Frontierland, Critter Country and New Orleans Square; from the whimsy of Fantasyland to the thrills of Tomorrowland, there’s just so much to take in and appreciate. However, this time around, there’s one that stands out more than any other for me. That land is Main Street, USA. 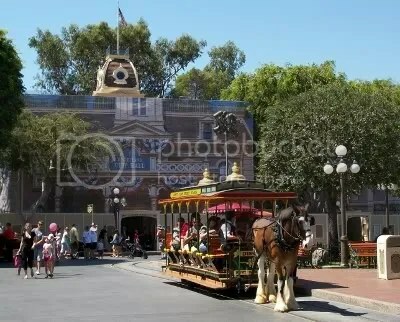 Upon entering under the tunnel from the entrance gate, there’s nothing more welcoming to me then the strains of “Fortuosity” as old-time vehicles and horse trolleys make there way up and down a piece of turn-of-the-century Americana. To me, nothing says “home” more than Main Street. It’s one of those places that, if I had endless time, I could sit for hours, people watch, and take it all in. 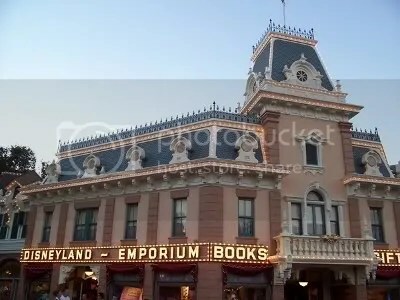 How many of us can’t go to Disneyland without saying “hi” to Walt when his light is on in the apartment above the fire station? Or take a picture of the view toward the castle? 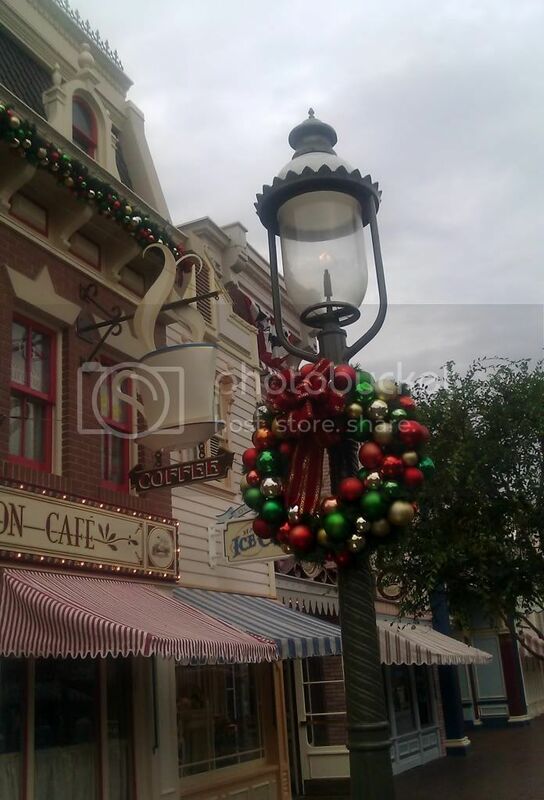 Stop for Ice Cream in the Gibson Girl Ice Cream Parlor or a Raspberry (or other flavor) Coke at Coke Corner? Grab a morning coffee from the Market House? 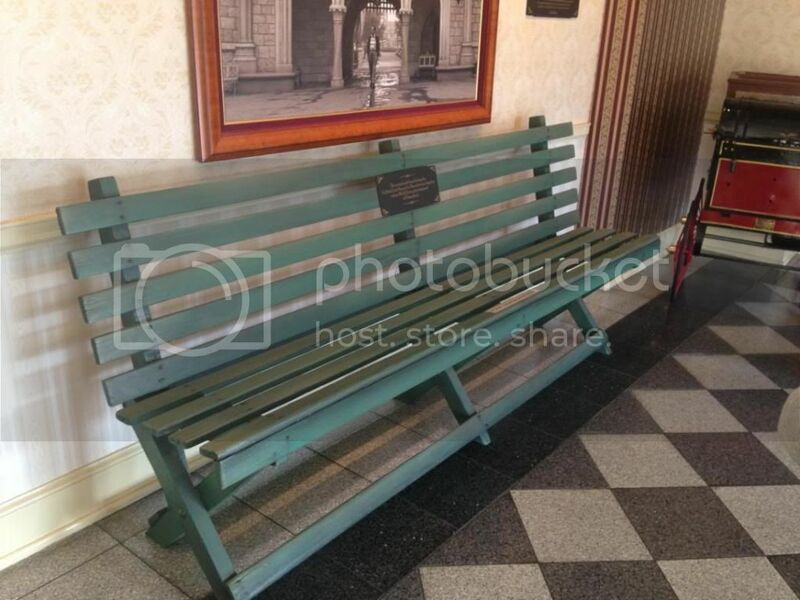 Make a mental wish list of collectables and art in the Disneyana shop? And is there any spot more beautiful at Christmas time? Even more amazing at night! 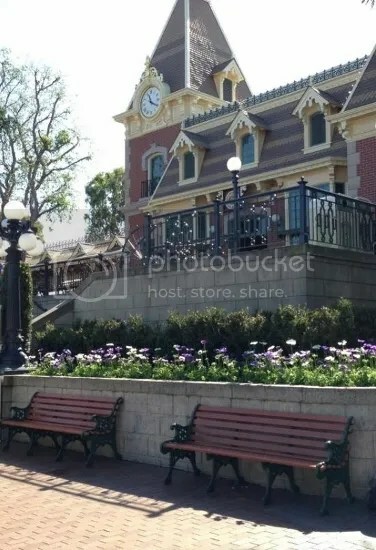 It’s a great spot for watching parades during the day and fireworks at night. 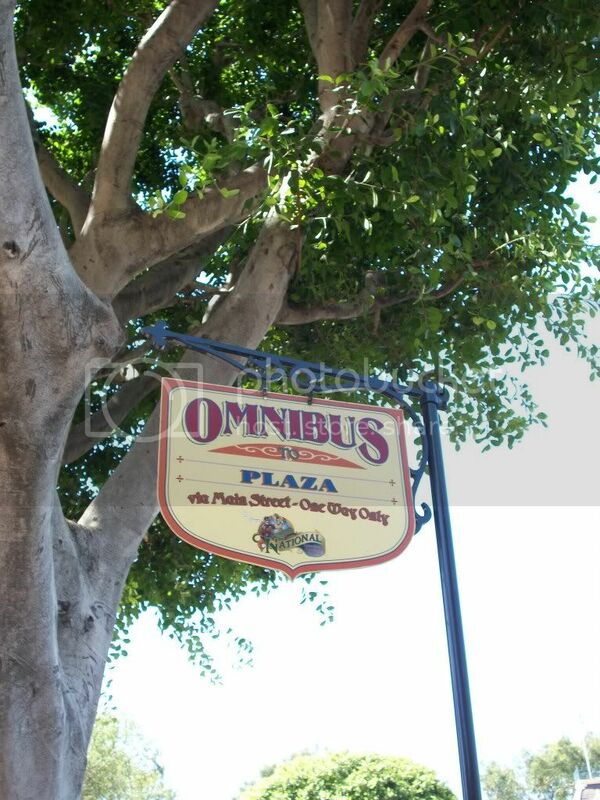 It’s a place where you can visit a president, watch a silent movie, or take a ride up the street and back again (my daughter could ride those vehicle for hours on end!). My wife and I, on rare occurrences of nights out in the park, will often find a bench near the train station, smell the popcorn popping, watch the people pass by and listen to the music and train announcements seemingly flow together. Even as I type about it, I’m feeling a peace… wishing I was there now. As I walk past Walt’s apartment when I leave past the park, I always say thank you. While I’m thankful for the park and all he did, I’m truly grateful that he started it with such a wonderful feeling as Main Street, USA. So now it’s your turn, dear readers: Surely you have a favorite land as well! Please feel free to share your comments below, and tell your friends! I truly do love hearing all you have to say!